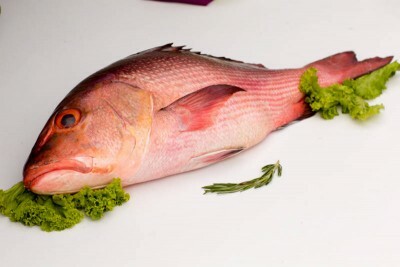 The most common snapper available in the west coast having medium firm meat and excellent taste, great to fry or roast. It is low in fat and a good source of vitamin B6, potassium and phosphorous. Please note that unlike the fish market where the cutting happens on the whole fish that you take (and thus appears free), we actually charge you only for the final weight post cutting, so a fish that is cut will be much larger in final eatable weight than a whole fish. Here are the general kinds of cuts available (may vary from fish to fish).